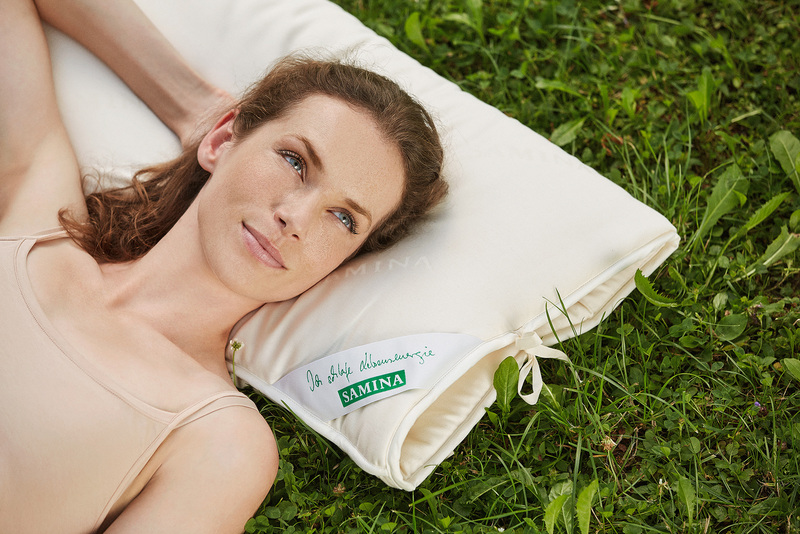 For over 25 years, SAMINA offers sleep in its most natural form. 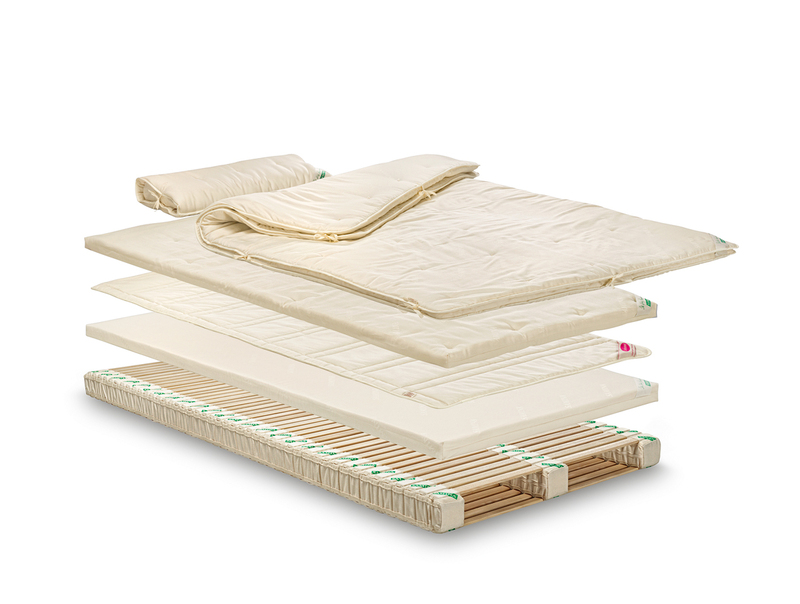 A sophisticated orthopedic sleeping system, with pillows and blankets made from high-quality, natural materials (virgin wool, cotton, natural rubber, ash wood, beech wood) for healthy sleep optimization are paramount here. 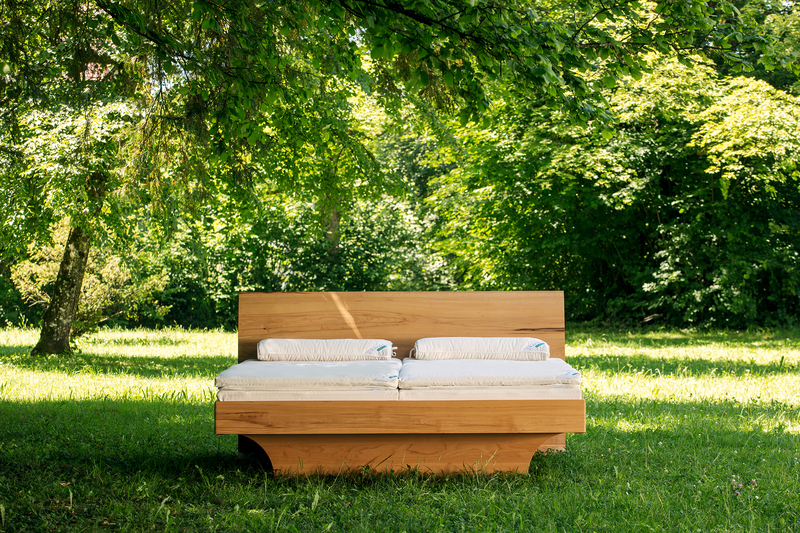 All products are manufactured by hand in a factory in Vorarlberg/Austria. 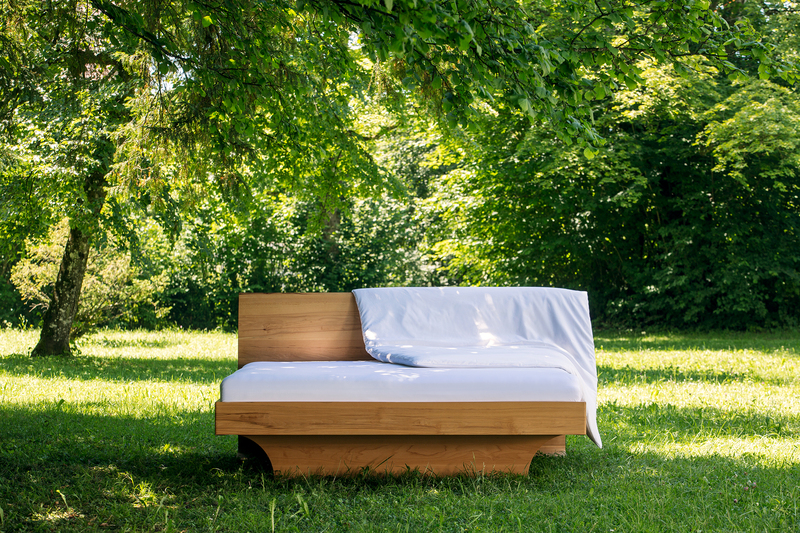 As a supplier for the entire sleeping area, SAMIA also carries metal-free bed frames in all wood types. Service: qualified and expert "sleep-healthy" advice in the case of back pain and sleep complaints.